The Victoria Kha company owns the www.victoriakhashop.com Shopify ecommerce website. Shopify modules installation and configuration: discounts, stock alerts, products return, newsletter subscription, inventory management, commercial data analysis and more.. 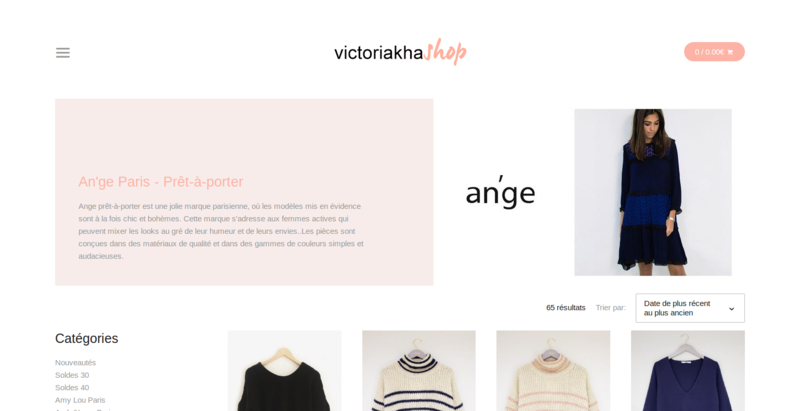 Custom Shopify application development with Ruby on Rails in order to allow Victoria Kha to export orders' shipments in La Poste transporter's software Expeditor INet.